Austin is a Program Manager on AidData’s Transparent Development Footprints program within the Policy Analysis Unit. He manages the program's efforts to create actionable policy insights on the development finance portfolios of the Gulf Cooperation Council countries. Previously, he was associated with AidData’s Research and Evaluation Unit supporting geospatial impact evaluations in the Philippines, Timor Leste, Niger, and Malawi. He has also worked on a solar home system market research project for USAID's Scaling Off-grid Energy team and led a project in southern Kenya analyzing stakeholder attitudes regarding water usage on behalf of MAO Kenya. 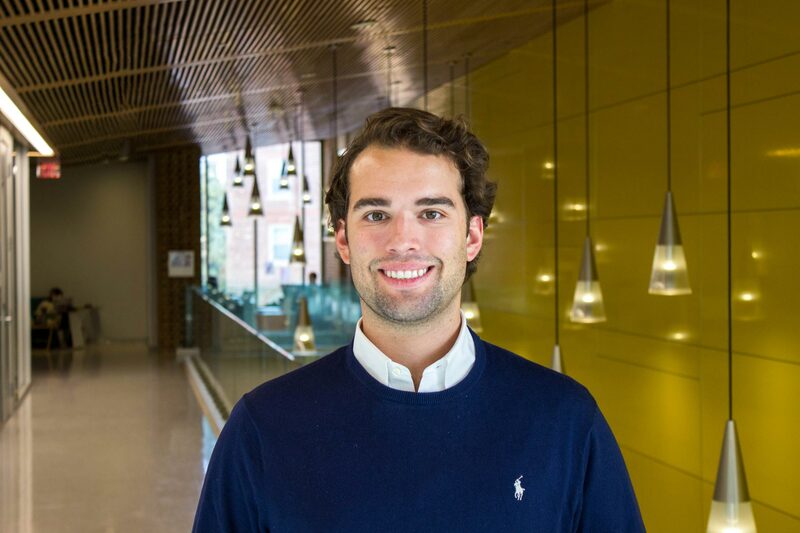 Austin holds an MPP with a focus on International Development Policy from The College of William & Mary, and a BA in Public Policy Leadership and Economics from the University of Mississippi.